Granular Activated Carbon is produced from any carbonaceous material like Eucalyptus, Saw Dust, Rice Husk, Coal, Wood, Lignite and Coconut Shell, etc. But, OUR GRANULAR ACTIVATED CARBON IS MANUFACTURED FROM COCONUT SHELL ONLY. So, it is hard compared with other carbon & has a higher surface area. 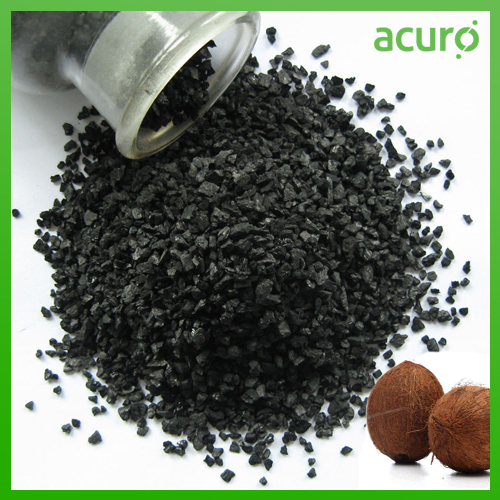 COCONUT SHELL based granular activated carbon gives more adsorption capacity due to its micro porous structure and superior hardness. Equivalent and even better then NORIT, JACOBI, Donau Carbon, etc.